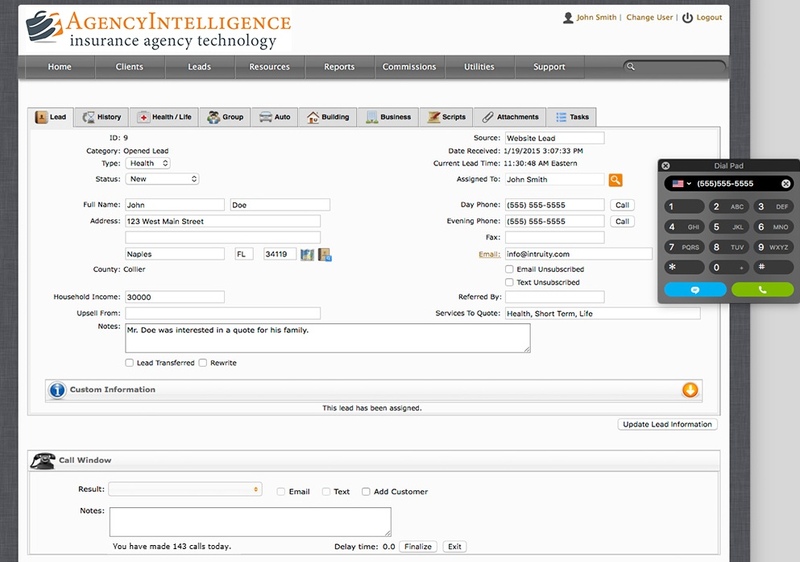 AgencyIntelligence allows you to save time by utilizing an auto-dialer when contacting potential leads and active clients. No need to waste time and lower productivity by manually dialing your leads and clients. With the ability to auto-dial through any softphone, AgencyIntelligence will save the agent precious time with potential clients. 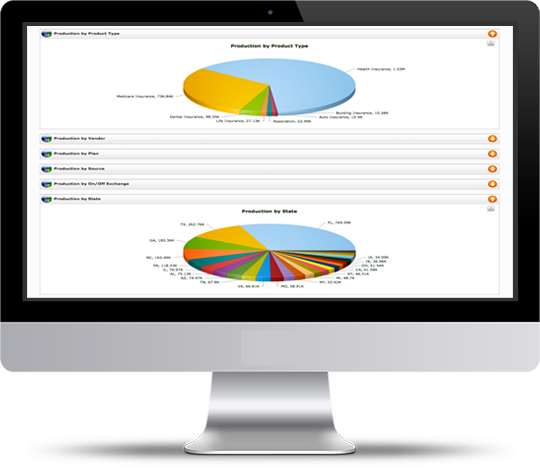 AgencyIntelligence integrates with a predictive dialer ensuring that the lead status is standardized with the CRM. Up to date call data can be used to better the relationship between the agent and the client.